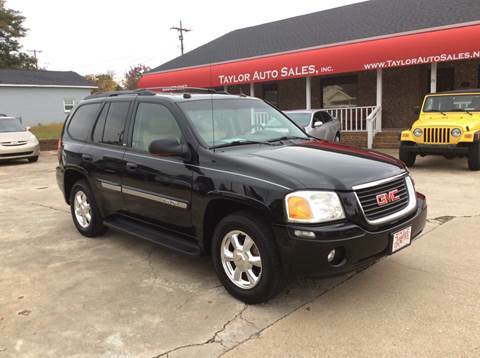 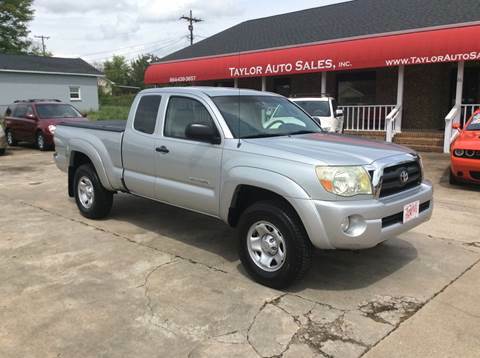 Taylor Auto Sales Inc in Lyman SC has a dedicated and knowledgeable group of sales employees with many years of experience satisfying our customer's Lyman Used Cars needs. 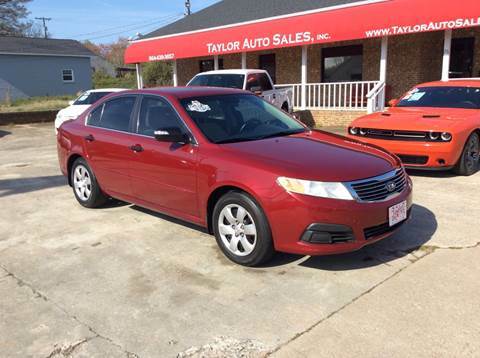 Feel free to browse our Used Cars Lyman inventory online, request more information about Used Cars inventory from one of our staff, set up a test drive. 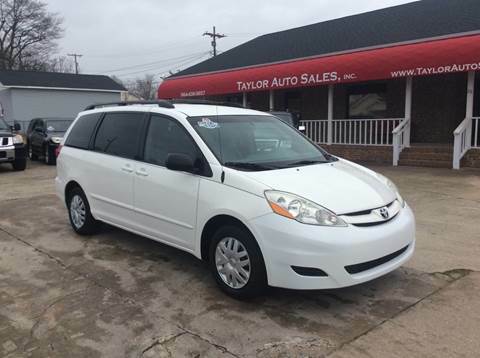 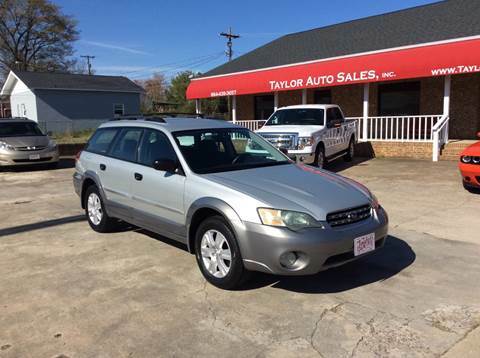 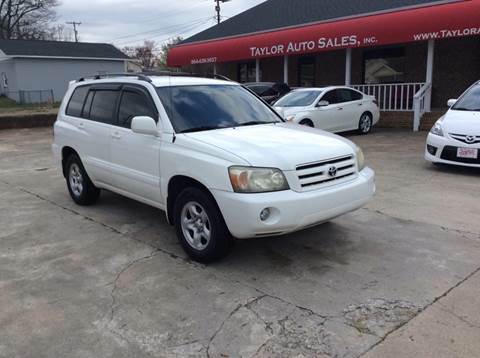 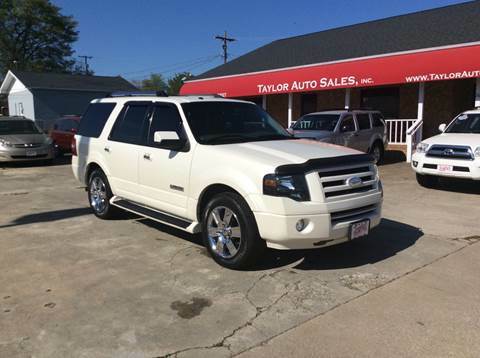 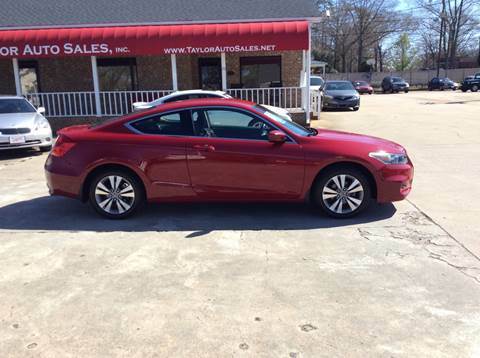 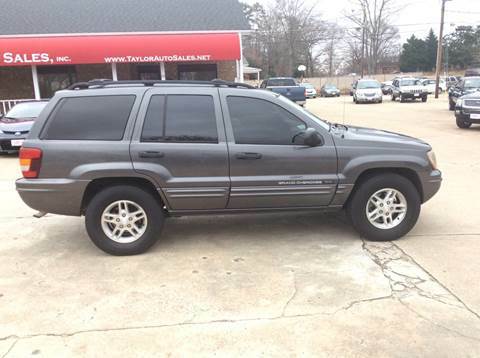 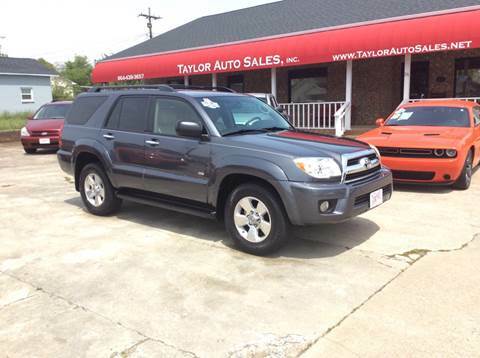 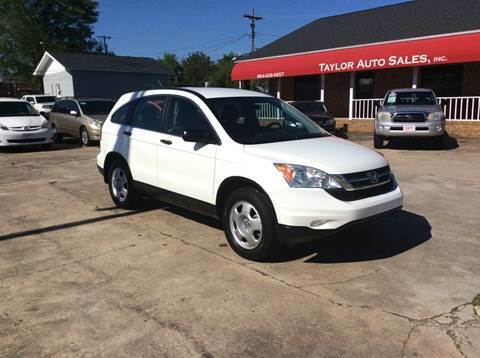 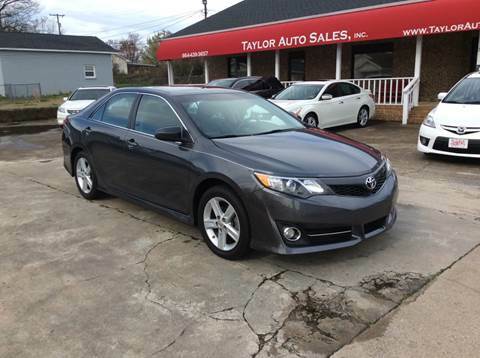 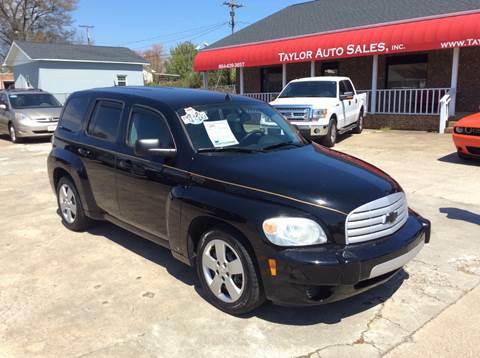 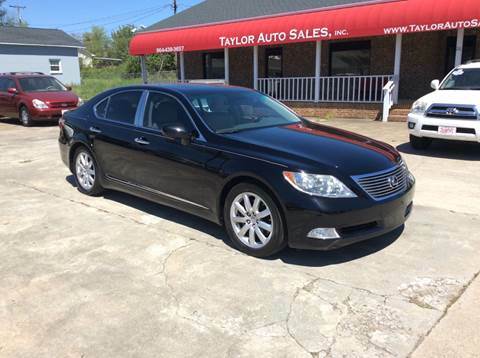 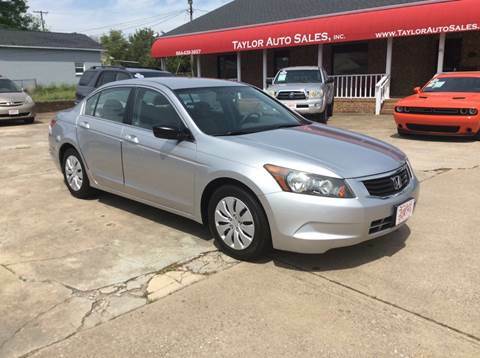 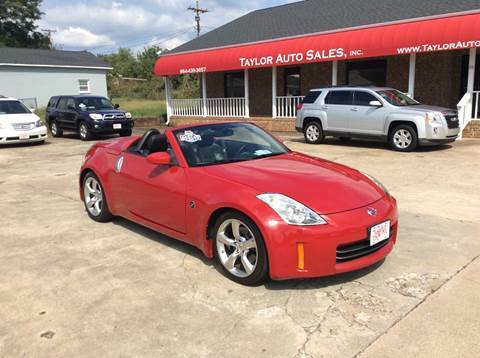 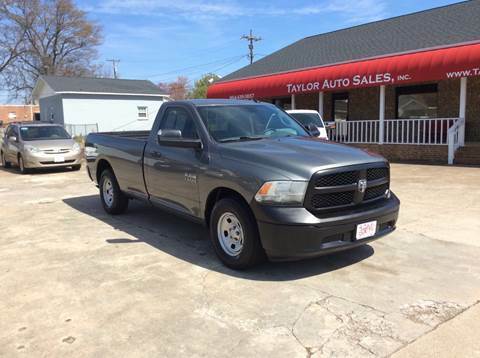 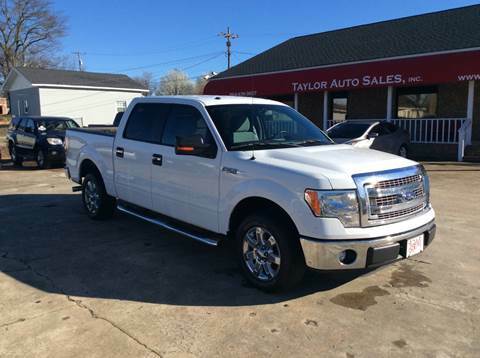 Taylor Auto Sales Inc is located in Lyman, SC. 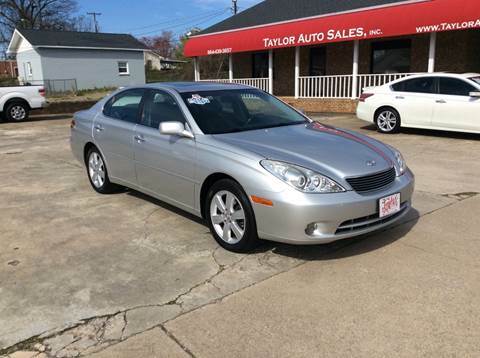 As a Lyman Used Cars lot near Arcadia, SC, Boiling Springs, NC who offers great prices, for Used Cars inventory to all of our neighbors in Arcadia, Boiling Springs, Campobello, Drayton, Duncan, Fairforest, Fingerville, Gramling, Greenville, Greer, Inman, Landrum, Lyman, Mayo, Moore, Reidville, Simpsonville, Spartanburg, Startex, Taylors, Tigerville, Travelers Rest, Una, Wellford, customer satisfaction is our top goal. 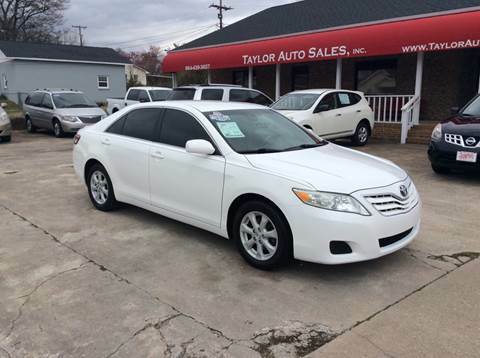 Stop by our lot or give us a call at (864) 439-3657. 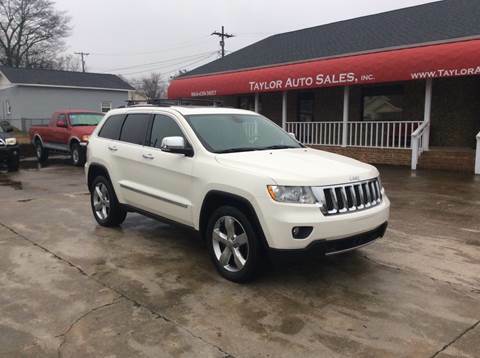 We at Taylor Auto Sales Inc look forward to serving your Used Cars needs and we hope that we can help you with your next used cars for sale, used vehicles, usedcars, pre-owned carspurchase. 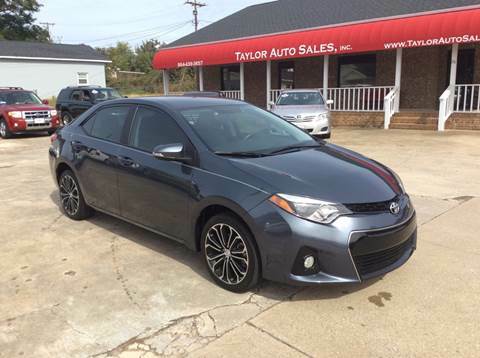 We have helped customers from Lyman, Arcadia, SC, Boiling Springs, NC, Arcadia, Boiling Springs, Campobello, Drayton, Duncan, Fairforest, Fingerville, Gramling, Greenville, Greer, Inman, Landrum, Lyman, Mayo, Moore, Reidville, Simpsonville, Spartanburg, Startex, Taylors, Tigerville, Travelers Rest, Una, Wellford with their Used Cars and Used Cars needs and we look forward to helping you too. 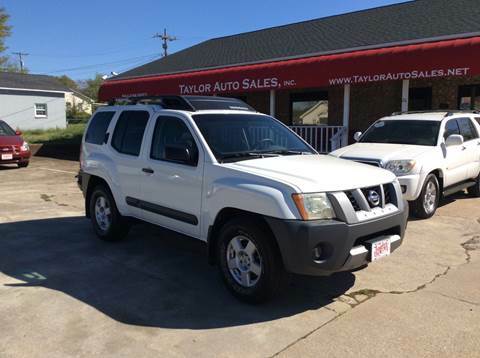 Taylor Auto Sales Inc, a Lyman SC dealer is one of the many Lyman Used Cars lots that sells Used Cars inventory to customers in the surrounding cities such as Arcadia, Boiling Springs, Campobello, Drayton, Duncan, Fairforest, Fingerville, Gramling, Greenville, Greer, Inman, Landrum, Lyman, Mayo, Moore, Reidville, Simpsonville, Spartanburg, Startex, Taylors, Tigerville, Travelers Rest, Una, Wellford. 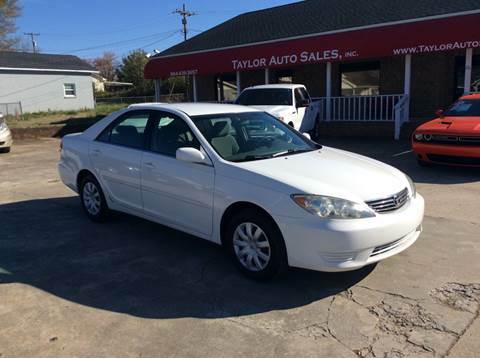 We carry a complete selection of used cars for sale, used vehicles, usedcars, pre-owned cars available in our dealership located in Lyman, SC. 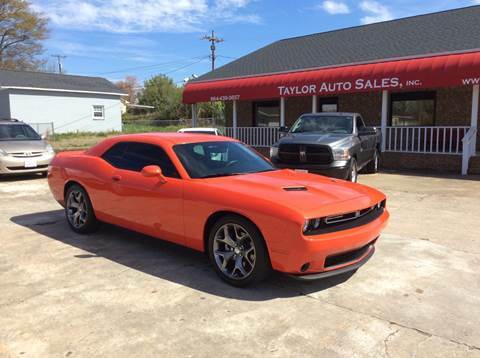 At Taylor Auto Sales Inc, we like to think of ourselves as your one place to be for all your Lyman Used Cars needs. 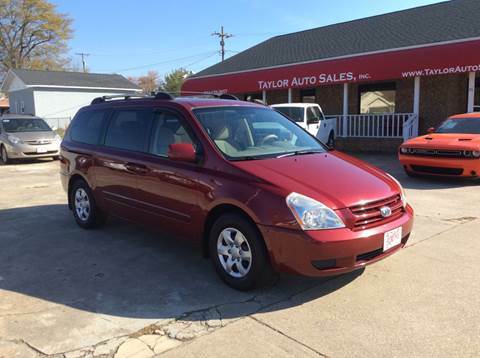 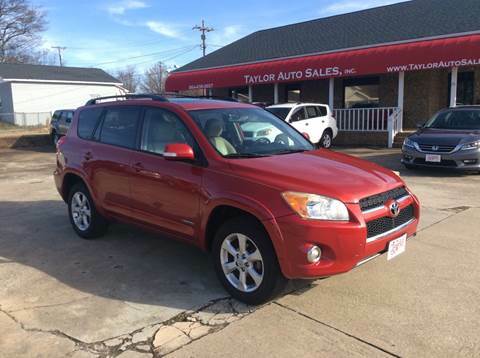 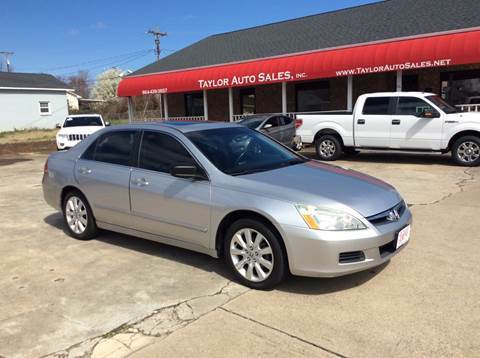 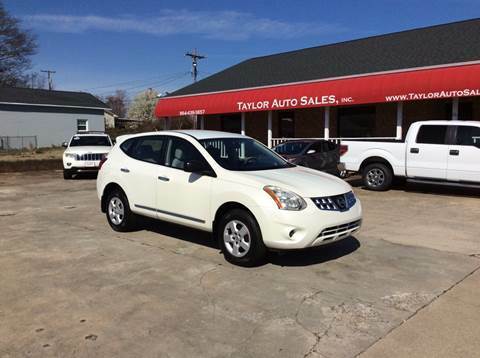 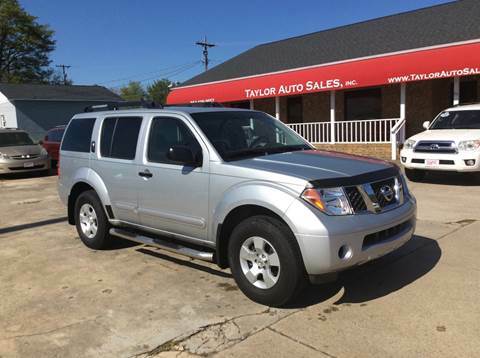 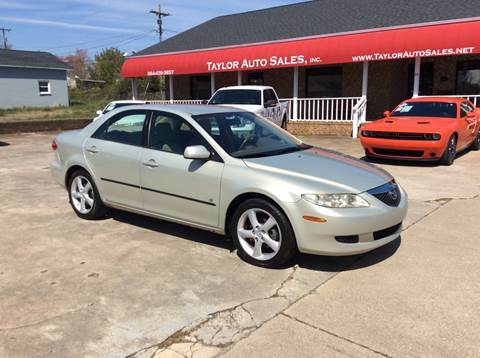 Get a well-maintained, competitively-priced, Used Cars in Lyman at Taylor Auto Sales Inc. 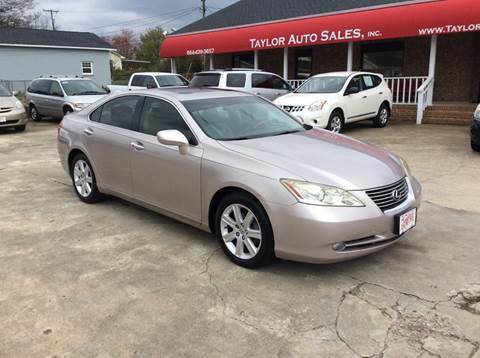 While we are the premier location to buy a Used Cars, we also serve customers from Arcadia, Boiling Springs, Campobello, Drayton, Duncan, Fairforest, Fingerville, Gramling, Greenville, Greer, Inman, Landrum, Lyman, Mayo, Moore, Reidville, Simpsonville, Spartanburg, Startex, Taylors, Tigerville, Travelers Rest, Una, Wellford. 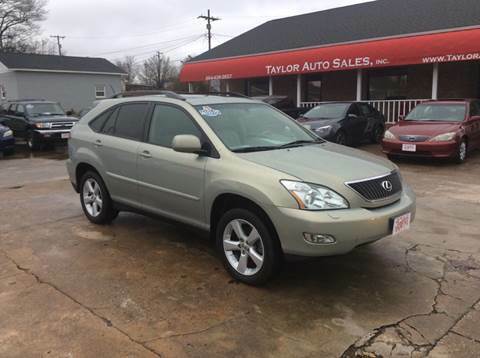 Browse our Lyman Used Cars inventory to view details about our low priced, high-quality Used Cars and used cars for sale, used vehicles, usedcars, pre-owned cars. 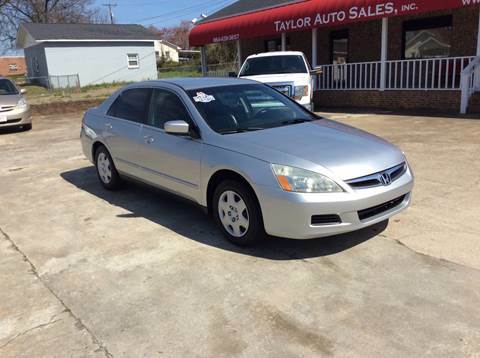 Having problems locating a Used Cars in Lyman? 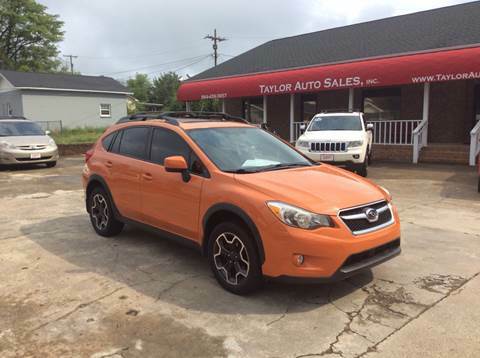 Complete our Used Cars Finder form and we will alert you when your dream vehicle arrives at our dealership. 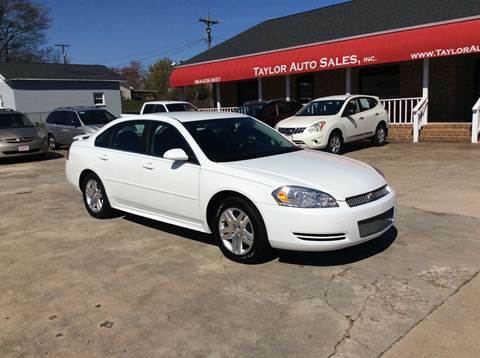 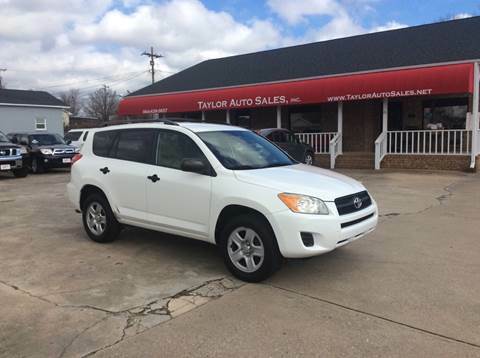 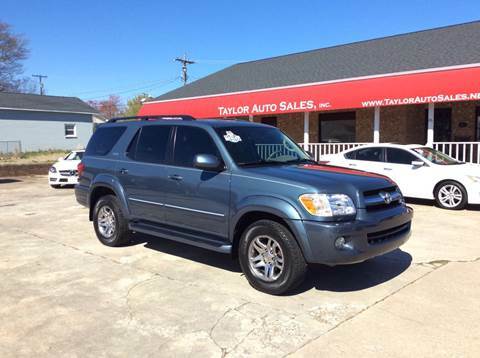 More about Used Cars in the Lyman area at Taylor Auto Sales Inc Serving Arcadia, SC and Boiling Springs, NC, all of the employees at Taylor Auto Sales Inc would like to thank you for your interest in our dealership. 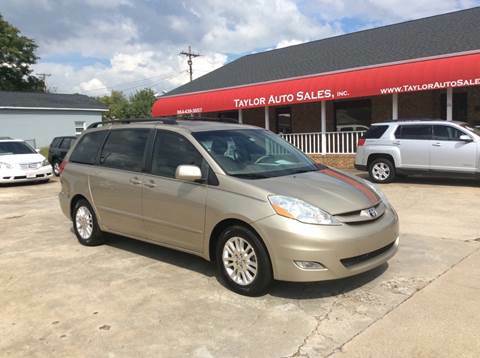 Visit us in person at 26 Groce Road. 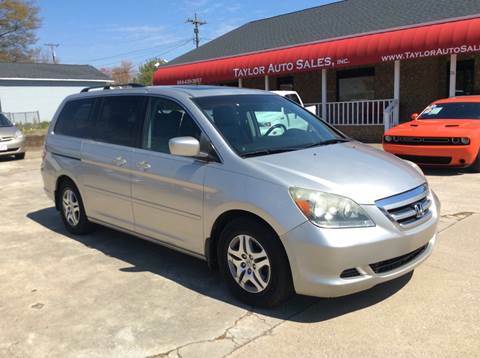 We are just a short drive from Arcadia, SC and Boiling Springs, NC. 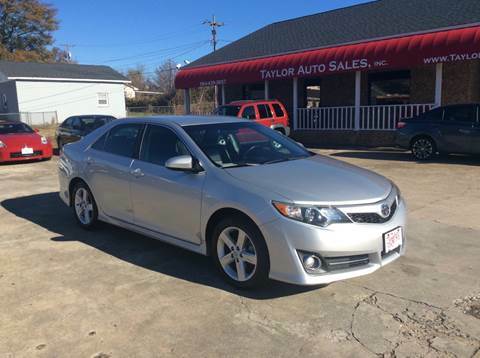 We look forward to having the opportunity to earn your business.